No matter your background, race, nationality, etc. 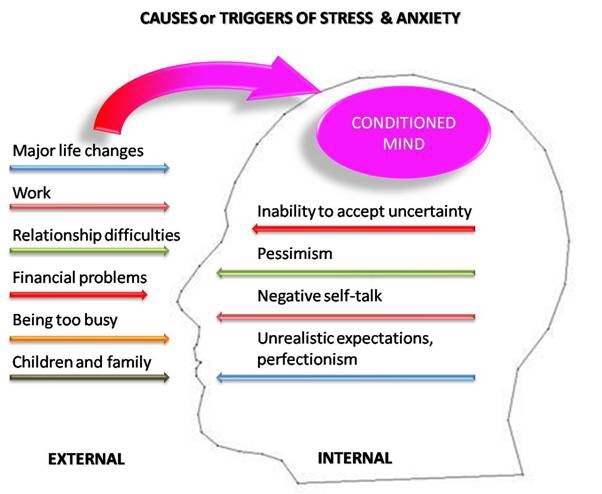 stress is America's #1 problem and causes 60% of all human illness and disease. Dr. Herbert Benson, a cardiologist at Harvard, also believes that stress is the root of most illnesses and has defined relaxation techniques to calm the body in his book "Timeless Healing". Through prayer or breathing exercises, one can immediately remove stress find calmness. He says that belief is the key to it all. If poor breathing drives stress, and stress drives poor breathing than deep breathing would drive away stress. If you are to believe you are always sick, your body will manifest it. He recommends daily practices of breathing or meditation to overcome stress and improve well-being. Faith is a great ally in healing.